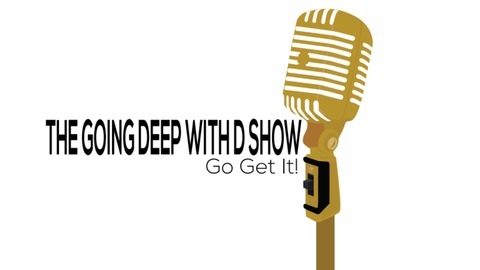 The Going DEEP With D Show provides a new generation of motivation. Get Moti-Cated by leading experts and professionals from varying fields from business, education, entertainment, sports, etc. 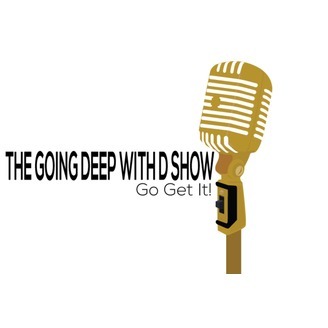 Mr. Weatherspoon discusses buisiness ownership, the importance of having a plan and finding your IT.